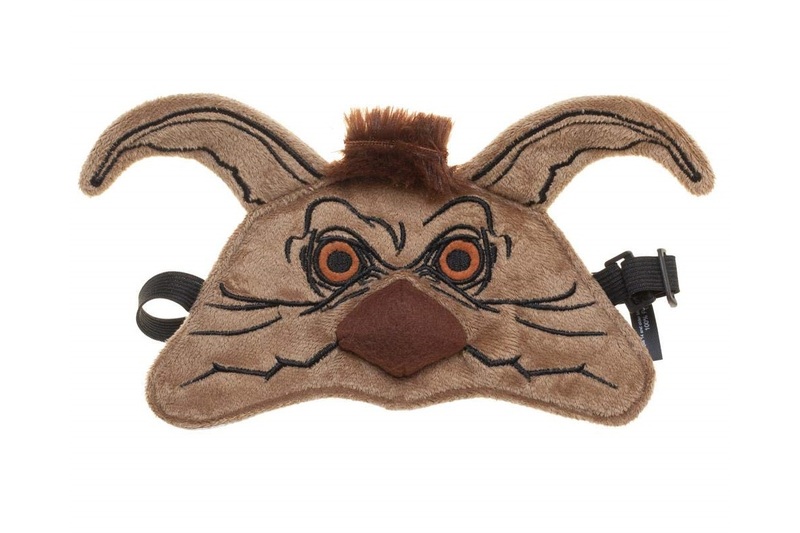 This is a fun find – a Salacious Crumb sleep mask by Bioworld! The faux fur sleep mask features the face of the kowakian monkey-lizard from Jabba’s palace, complete with embroidered details and faux fur. 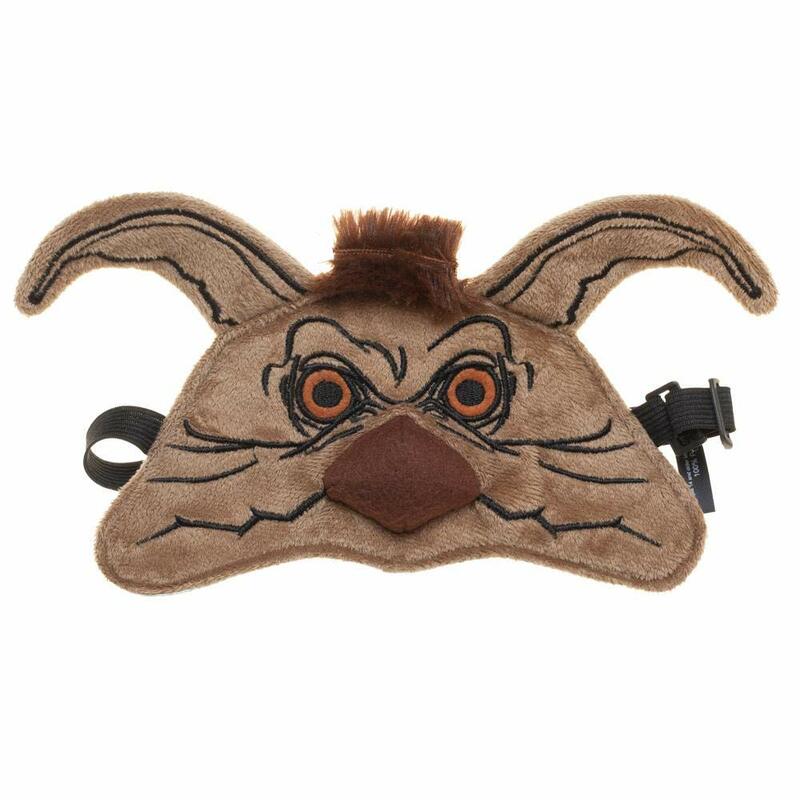 This Star Wars sleep mask is so comfy, you’ll be able to sleep through Salacious Crumb’s annoying laugh. The adjustable strap also allows you to find the perfect fit. Don’t let the sun ruin sleeping in on the weekends. 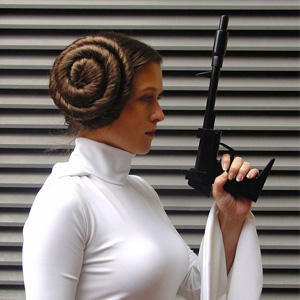 Catch up on some sleep with this Star Wars sleep mask. Fans everywhere will be all over this collectible piece of Star Wars merchandise so don’t hesitate. It truly is the next perfect addition to your collection of sleepwear. The mask is priced at US$15.98 each – shipping rates/policies vary by Amazon seller (overseas customers can purchase via a mail forwarding service). Photo sourced from and belongs to Amazon.